While many will embark on a Cape Verde holiday to embrace relaxation and rejuvenation, it is undeniable that the islands of this beautiful archipelago are teeming with action and adventure, primarily across a fantastic range of outdoor activities. Sometimes you can miss the most rewarding aspects of a holiday to Cape Verde if you spend every moment lazing on the sand; it is always worth a little adrenaline rush between the r&r. Whether you want to get active in the sea or on dry land, there is plenty of opportunity to do both, with a great range of water sports accessible along the coast, while Cape Verde's diverse and dramatic landscapes make for some great outdoor pursuits inland. We've put together a list of some of our favourite activities to experience during a Cape Verde holiday. From late November to June, the Cape Verde islands boast perfect wind conditions for a variety of surfing and sailing sports, and windsurfing is easily among the most popular. 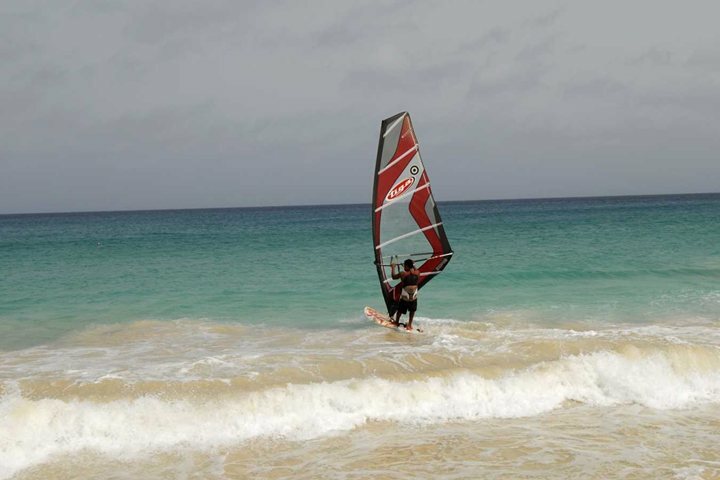 The island of Sal is particularly good for those hoping to squeeze some water sports into their Cape Verde holiday, with local representatives able to help you book windsurfing lessons and courses if you fancy giving the sport a real go. 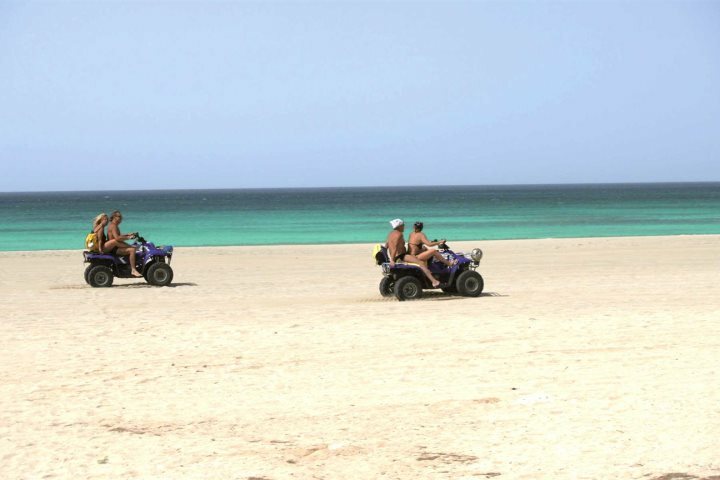 We offer a number of guided quad bike tours on the island of Sal, and you'll spend much of your time during the tours gliding along white sand beaches and exploring some of the most popular destinations and attractions on the island. Stops include the salt mines of the Pedra de Lume, Kite Beach, Oasis of Algodoeiro and the beautiful beach of Ponta Preta, among many other places. 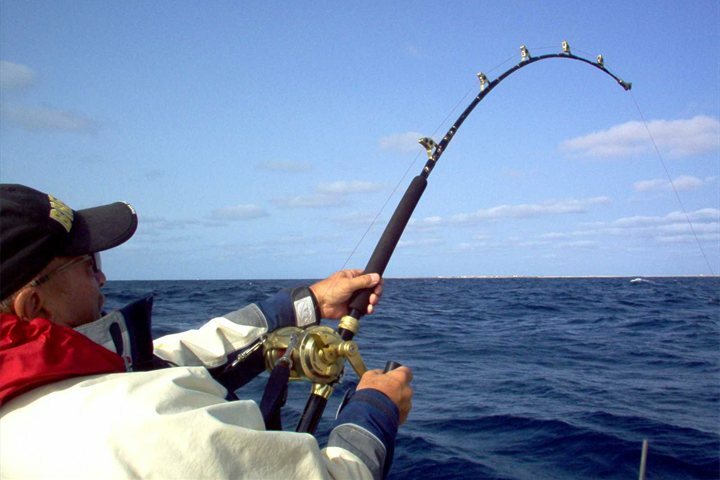 Fishing is regarded as one of the most rewarding and advanced sporting opportunities in Cape Verde. The world record marlin was caught in Cape Verde, and many visitors love to have a go at catching some of their very own fish during a holiday on the islands. There are numerous tailored fishing trips available across the islands of Sal and Boa Vista, from beach fishing and rock fishing to deep sea fishing and even big game fishing. The windy conditions experienced from late November to June mean, that during this time of year, it is commonplace to see a sea of kites hovering above the waves from many beaches across the islands of Cape Verde. The country has quickly emerged as one of the best places in the world to experience kitesurfing. 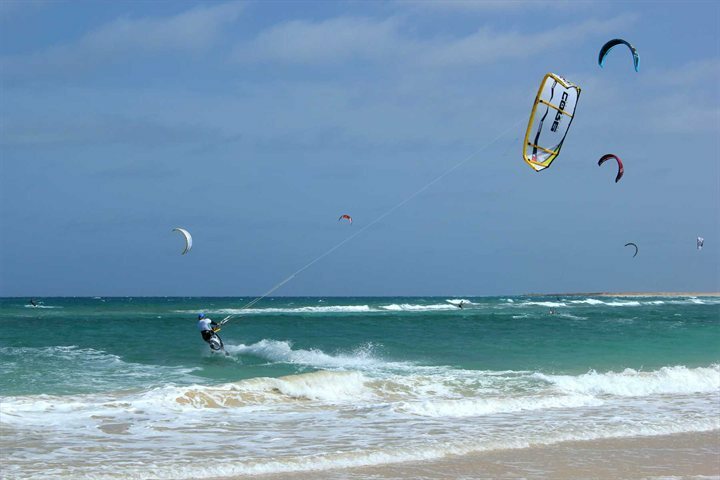 Whether you're a complete beginner or a seasoned kitesurfer, you'll find that Cape Verde is a great place to take up the sport or enhance your abilities further. Not all water sport adventures are enjoyed on the surface of the ocean, there's an entire world of adventure to be found beneath the waves. 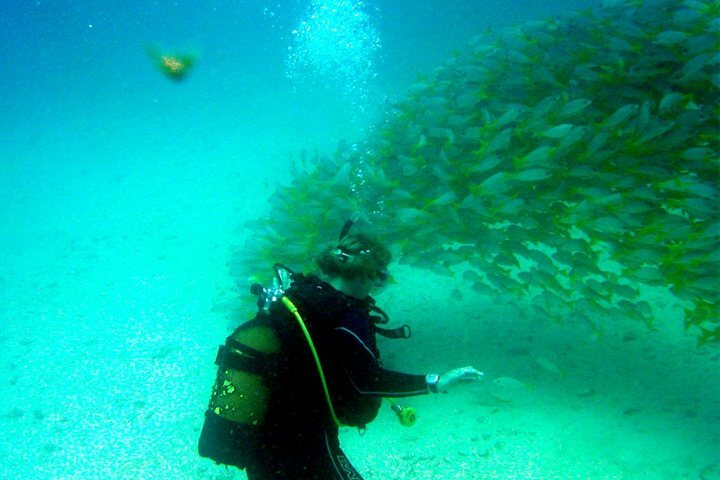 Diving is becoming an increasingly popular activity in Cape Verde, with the majority of dive centres located on Sal and Boa Vista. April to October is the best period to enjoy diving and snorkelling, when you can expect to see a variety of turtles, as well as pilot whales. Along the beaches of Cape Verde you will stumble across numerous activities that make for a great deal of family fun. 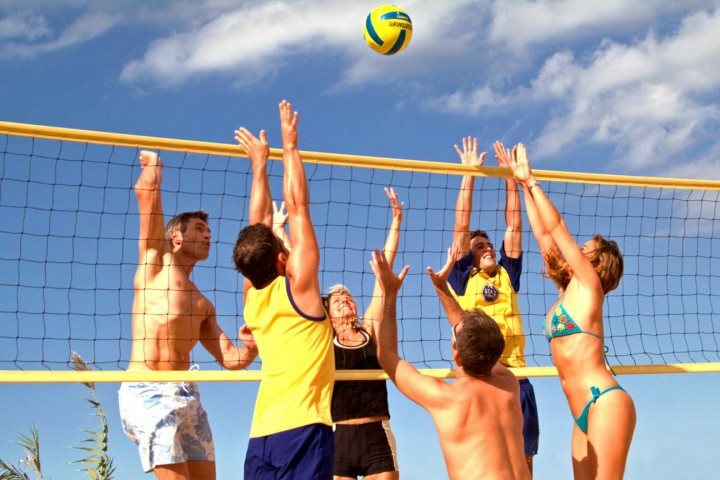 Whether it is beach football, or everybody's favourite, beach volleyball, a number of our hotels offer friendly sporting rough and tumble on the sand. Away from the beaches, amid stunning mountainous and volcanic landscapes, holidaymakers can discover a playground of hiking and trekking opportunities, offering some of the most rewarding trails in the world. 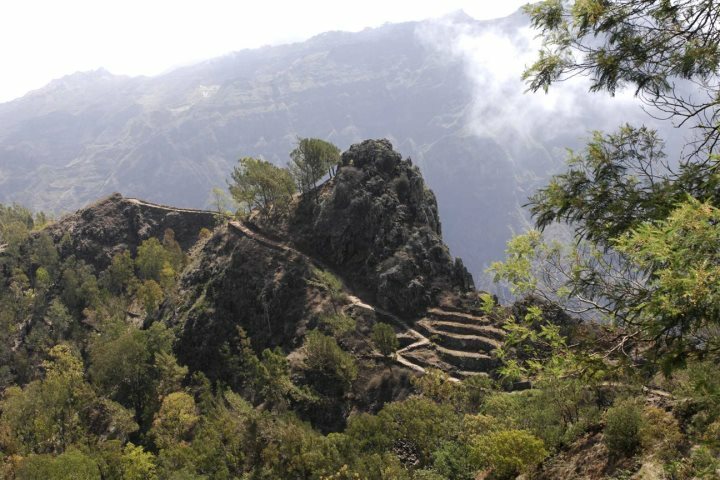 Three of Cape Verde's islands are the most suitable for those who have packed their walking boots and hiking poles; Santiago, Fogo and Santo Antão. Several hiking programmes and treks can be booked as excursions when booking your package to Cape Verde, all of which include a guide. 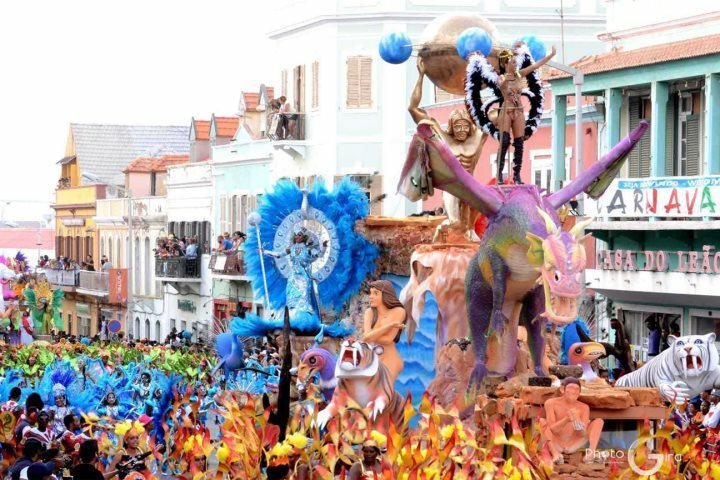 Giving you the chance to experience the colourful and charismatic celebrations of Cape Verde's most famous Carnival, hitting the streets and witnessing the dancing, music and festivities of this wonderful event is a great thing to do during a holiday in Cape Verde. You can find out more about our Carnival package here. Ready for an adrenaline rush during a holiday to Cape Verde? Check out our great range of accommodation and start planning your sunny and adventurous escape now.